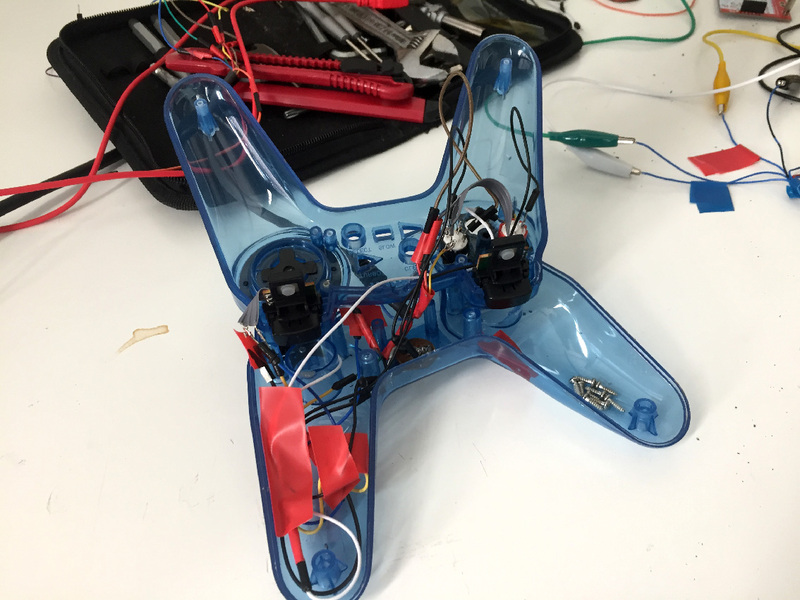 During this hands-on workshop Anja Groten and Heerko van der Kooij will show you ways to deconstruct and reassemble remote controllers in unintended ways. By saving redundant controllers from becoming e-waste we will hack our way into the mechanics of human computer interaction. At the same time we will learn about electronics all the while critically reflecting on the notion of control.